You're always looking after your employees, but remember, your mental and physical health is imperative to the success of your business! A business owner cannot properly take care of their employees unless they have taken care of themselves first. Consider your time at and away from work and how you can improve your personal health. 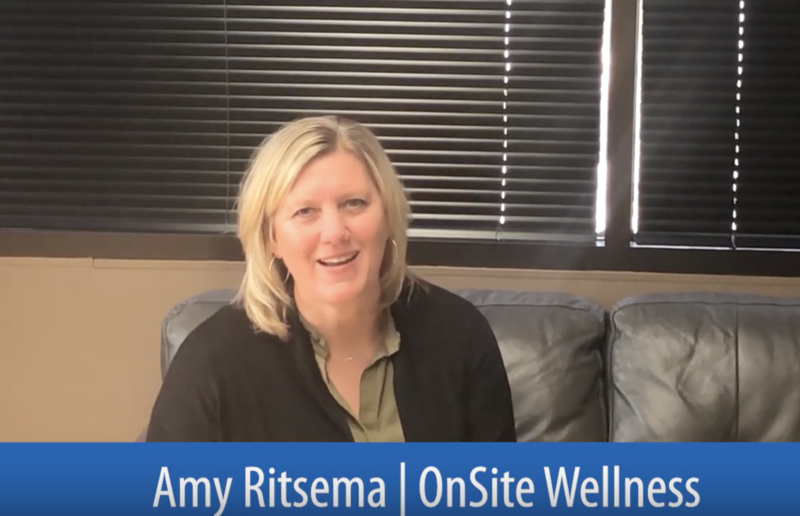 OnSite's own Amy Ritsema discusses the importance of business owners putting their own health first as well as some questions you can ask yourself on your wellness journey in the video below. 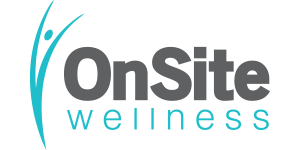 Business owners, looking to revitalize your personal health and wellness? Contact OnSite today!